Need a quick and EASY birthday card? Here is one for you to make. You can use any Designer paper for the background. 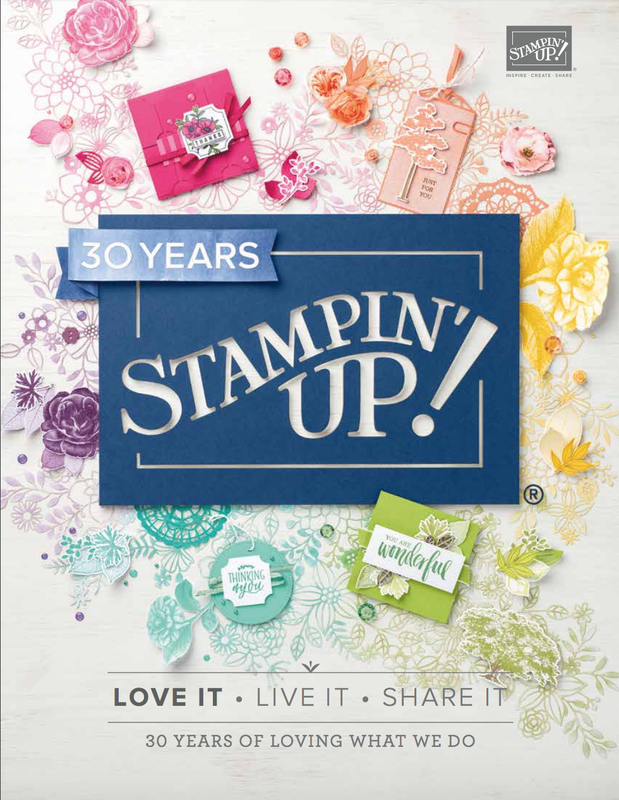 I used Naturally Eclectic by Stampin' Up!. 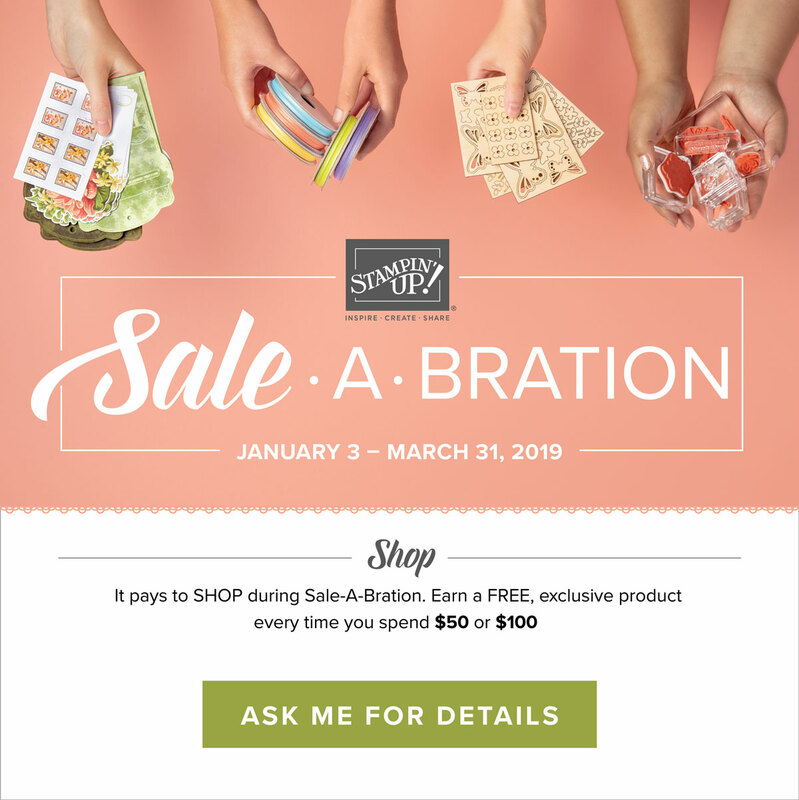 That's my favorite place to buy any stamping supplies, but you knew that. The card is 8 1/2 X 4 1/4 then fold. The designer paper is 5 1/2 X 4". The Happy Birthday thinlit cuts out the greeting so quickly and a little twine makes the card. Try it. I hope you like it. 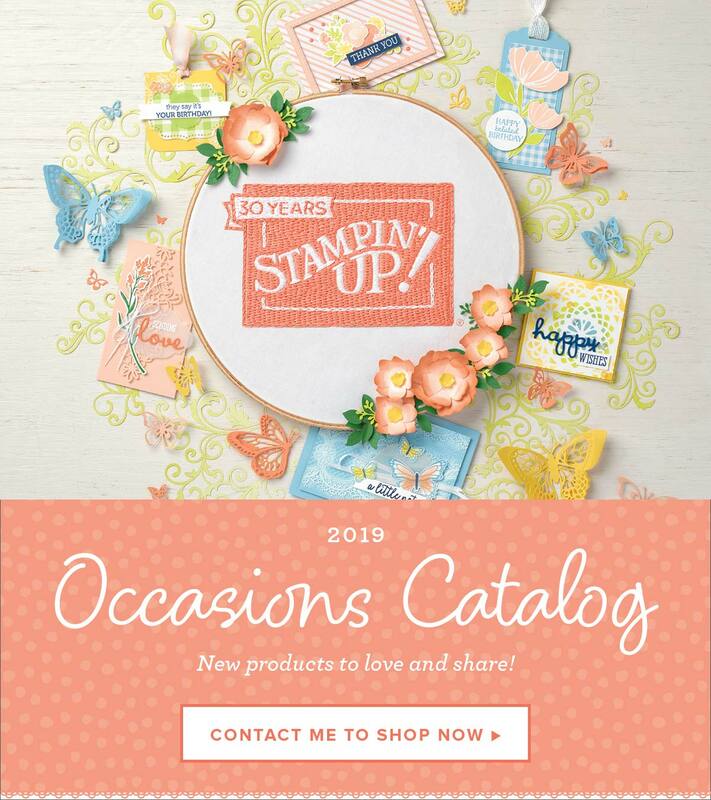 I am so in love with the new Share What You Love products in the new Catalog & Idea Book that will be available on June 1. The stamps, accessories and designer paper is just drop dead gorgeous. I have been making so many cards with it. I even went to Tammy's and made some cards there with it. We had lots of fun. This card uses Sweet Sugarplum as the card base. It is 8 1/2 X 4 1/4. I used the designer paper for the 2" strip and for the 2" blocks. The Powder Pink tinsel trim is a perfect match. I am so distressed that Sweet Sugarplum is retiring. You have until May 31 to purchase it.The stamp is from the Share What You Love set. The kit is available (with free products) until May 31. Go to my website to see what you get in the kit. It's just fabulous. Have a Happy Mother's Day.